Celestial beauty Lucy Katherine Pinder stage named as Lucy Pinder is a British fashion model basically known for her assorted glimpse in men’s magazine like Nuts. She is also well known for appearing in the movie Strippers vs Werewolves as Carmilla. This gorgeous babe Lucy Pinder was born in Hampshire, England on 20th December 1983. Holding the British nationality, Pinder comes from the family belonging to a Caucasian ethnicity. Her personal info i.e., about her father, mother and Lucy Pinder's childhood isn't mentioned in any social media. She appeared in Sky sports in 2005 and she again presented a short nightly program for Nuts TV in January 2008. In addition, Lucy Pinder has appeared in several cover DVDs and photo shoots for some famous men's magazines like Loaded and Maxim. Lucy Pinder's most notable acting performances can be found in films like Strippers vs Werewolves, featuring actors Ali Bastian and Robert Englund, in the TV show The Royals, starring William Moseley and Alexandra Park. Moving to her personal life, Lucy Pinder has been with her boyfriend Daniel Hooper for over seven years now. However, both of them haven’t made any plan of gettinarried to anyone she has no children till today's date. Lucy Pinder's net worth is estimated to be around $ 3 million in recent days. Pinder has appeared in various TV shows like Living TV's series I'm Famous and Frightened in 2004. The salary Lucy Pinder receives from TV shows like The Royals, and from the movie Strippers vs Werewolves are part of her present net worth. Lucy Pinder has an average height of five feet and five inches (165 cms) and her body weight are 59 kgs (130 lbs). Lucy Pinder was born in Winchester, Hampshire, England. She rose to fame in the early 2000s after being discovered by a freelance photographer on Bournemouth beach. And over the years she has appeared in some big magazines like FHM, Nuts, Loaded and the daily star. 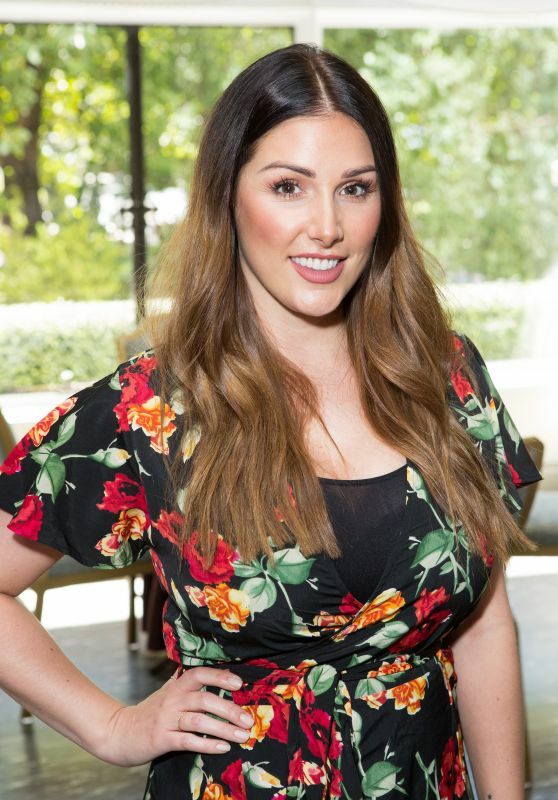 From September-December to 2007, Lucy Pinder presented a short nightly program for Nuts TV called to book at bedtime, which was based on a long-running BBC Radio 4 program. She read a passage from a well-known novel. Lucy Pinder made her presenter debut for Nuts TV. She has presented the Nuts TV live shows on six other occasions in February to March 2008. Furthermore, she also presented Overexposed, which was a series on Nuts TV giving hints and tips to the aspiring, amateur glamor photographer.